Why should you do a mystery shopper assessment? Assist you in improving your service. Audit of your company’s employees. So we have ascertained that mystery shopper’s assessments are vitally important to the growth and development of our spas. 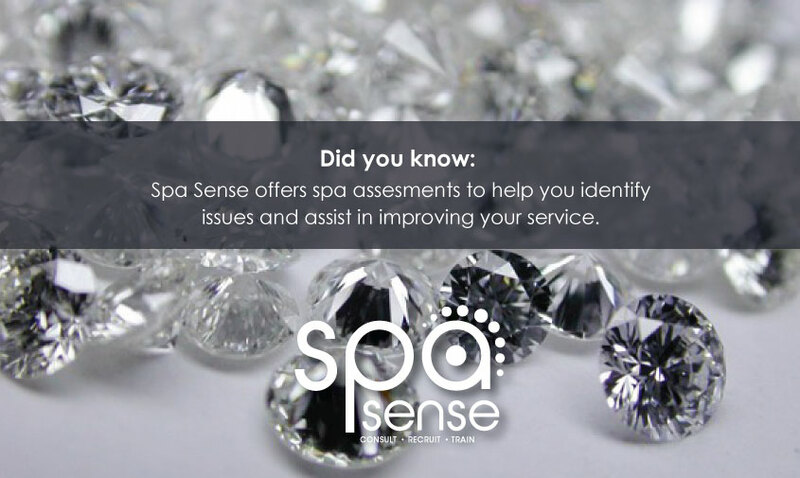 Did you know that Spa Sense could do this for you? We do; and our reports are amazing and incredibly insightful. We take EVERYTHING into account and assess it all. From the first phone call all the way through the spa journey to check out and follow up. We agree on a date that suits your business. We compile a bespoke document to assess the treatment and employee in detail, including all important touch points. We call and book in at the spa. We assess the phone manner and information given to us as well as what information was asked of us. We have the treatment on the agreed date and time. We then compile a detailed report for you with a quote for business support and training we feel would benefit your spa. You decide what you want to do and we plot an action plan and roll out schedule. Do you feel like this is something that could benefit your spa / salon business?